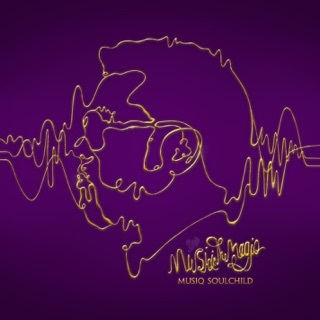 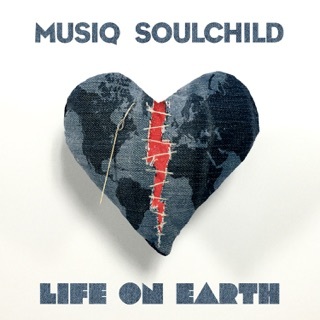 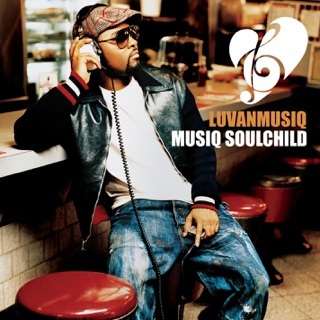 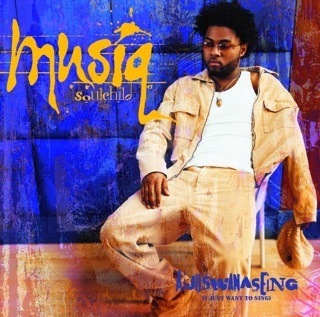 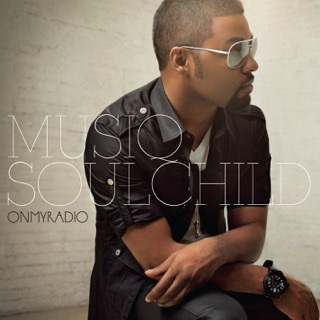 Musiq Soulchild has something to get off his chest. 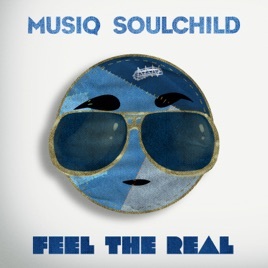 Feel the Real is a double-length set that follows 2016’s Life on Earth, a beautifully mellow album that served to put some distance between the singer and an ill-received foray into rapping. 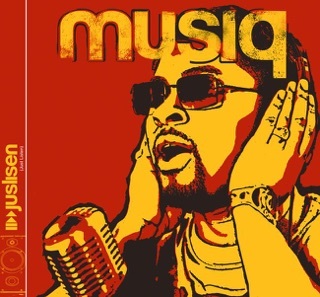 This go-round, Musiq’s left the rapping to frequent collaborator Willie Hyn—along with a little poetry courtesy of scientist celeb Neil deGrasse Tyson—to focus on hummable melodies that detail the most familiar stages of a relationship, from crushing to going steady, breakups to makeups, and, maybe most relatable, yearning for love once taken for granted.